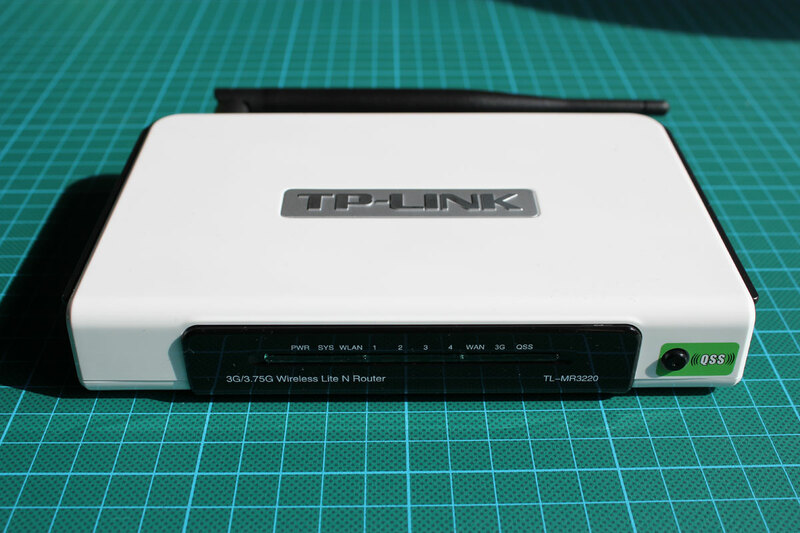 The TP-LINK router TL-MR3220 is a very cheap (around €22 in Germany) yet feature-rich wireless 802.11n router that supports the open source OpenWRT firmware. It offers a USB port, allowing a bunch of additional peripheral hardware to be connected. 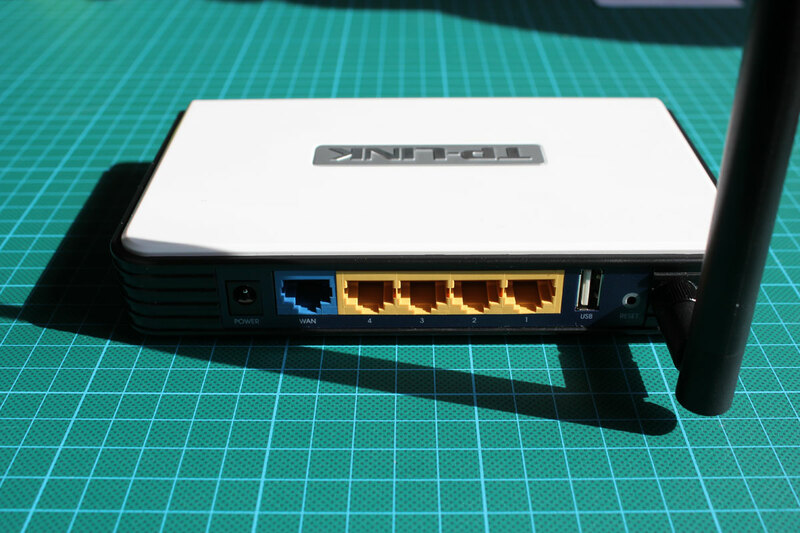 Installing the matching OpenWRT nightly build was easy enough, the original firmware offers to do so using the standard web interface. 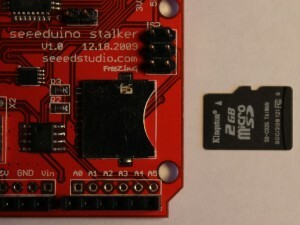 I was thinking about connecting one of them to an Arduino in a project to come. 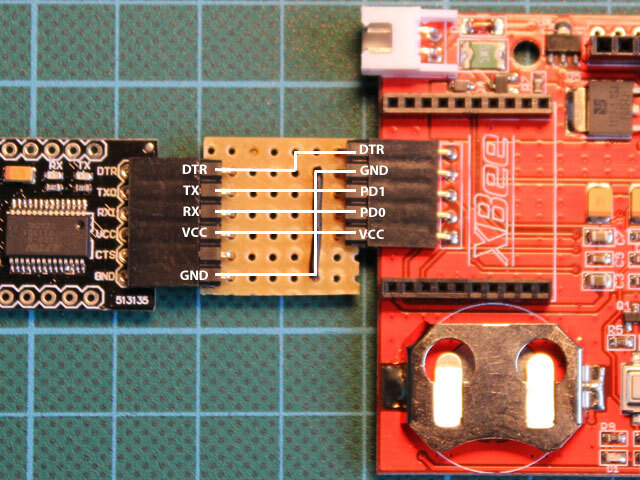 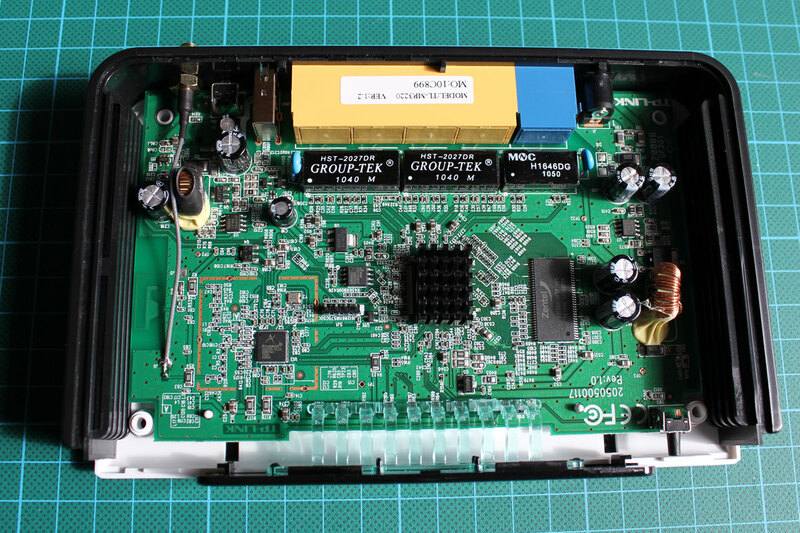 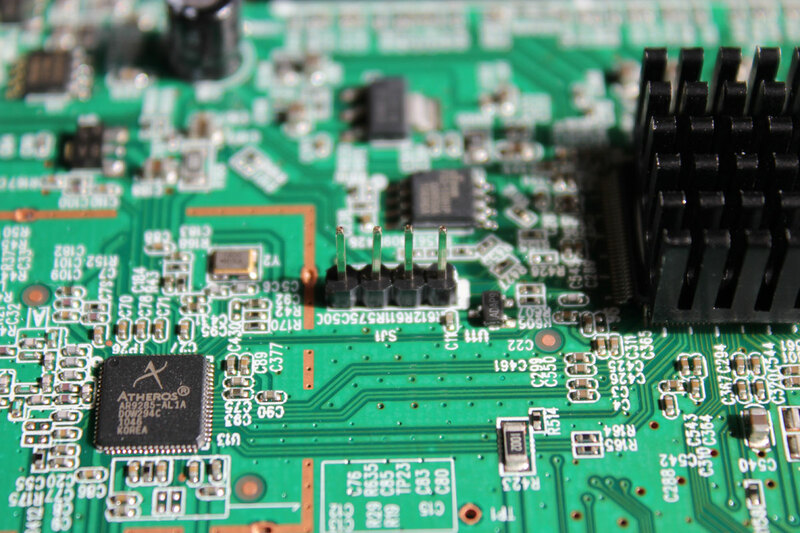 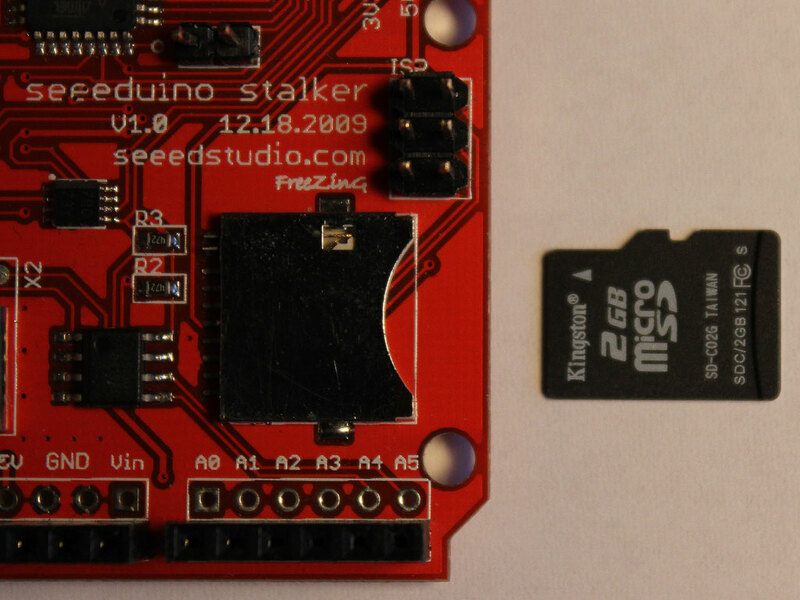 The integrated serial interface seems to be the obvious way to achieve this. 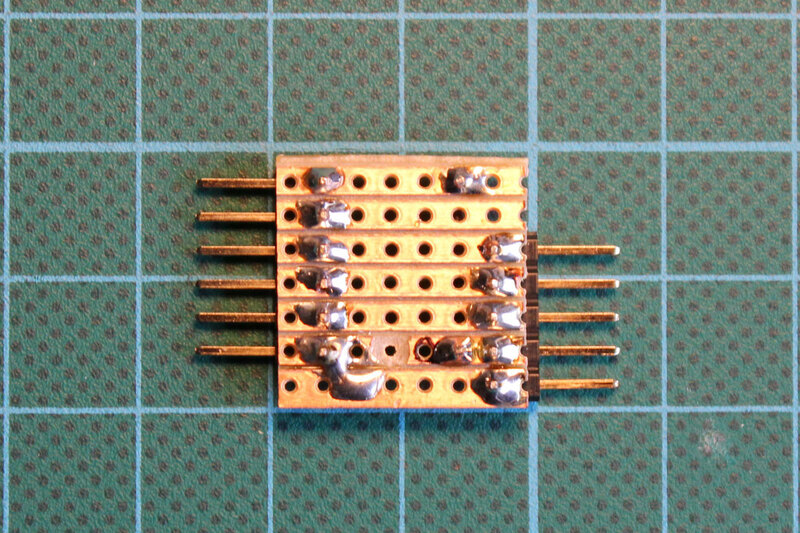 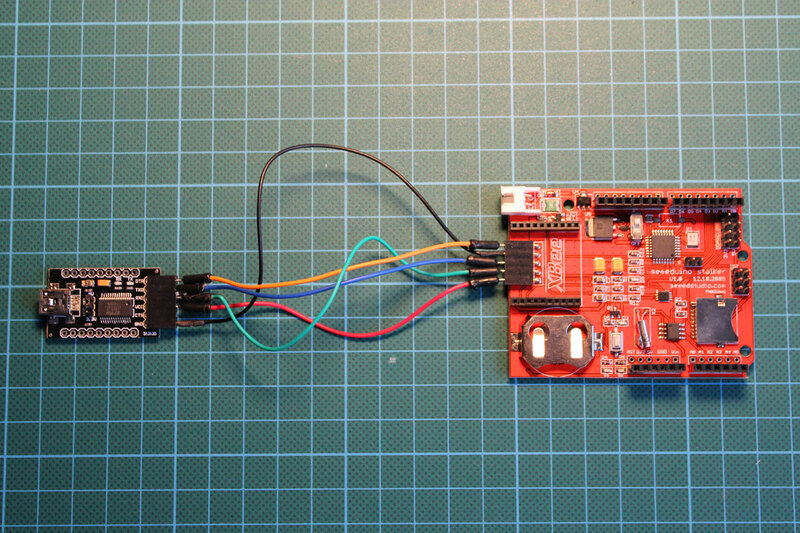 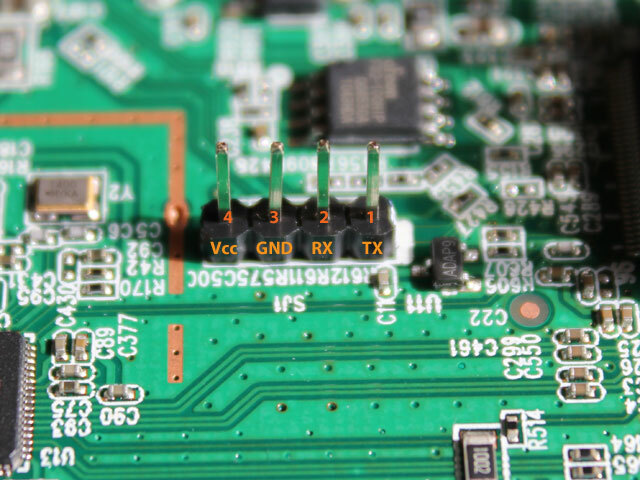 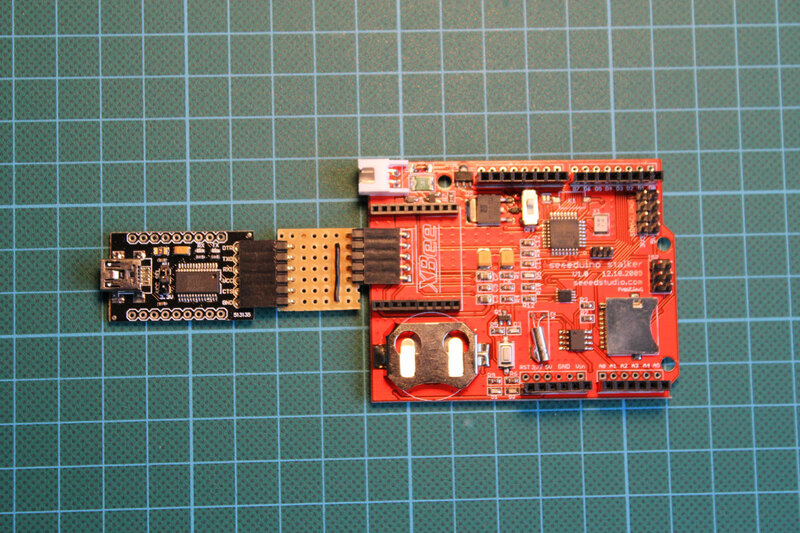 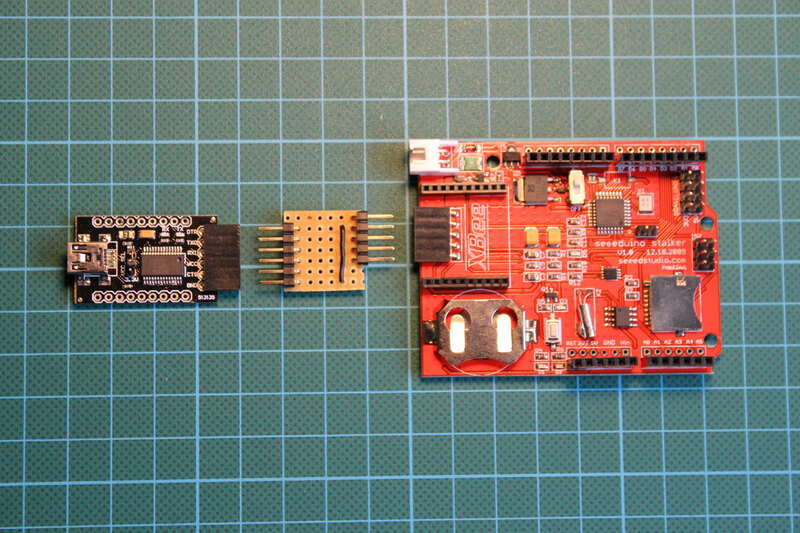 The router’s board readily exposes the interface, so I added a 4-pin header to do a few tests. 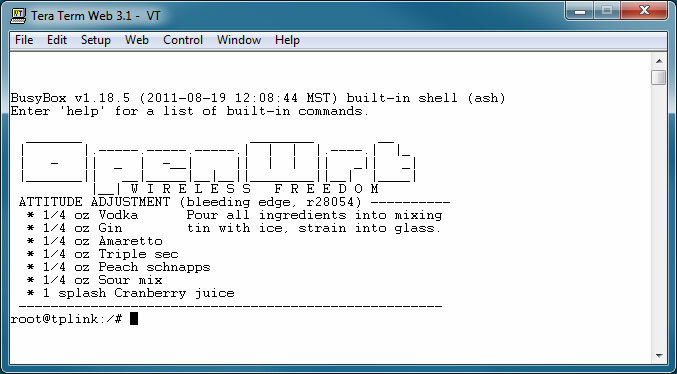 The pin-out of the interface is documented in the OpenWRT wiki. 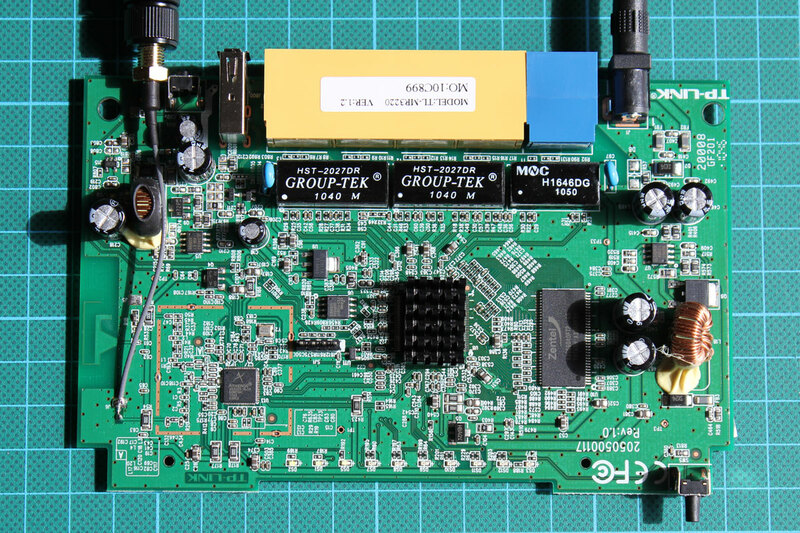 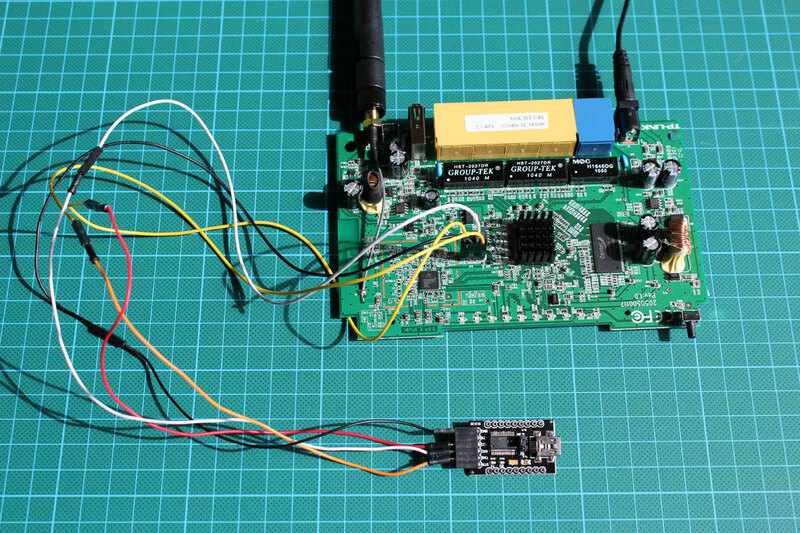 Using a standard FTDI adapter I then got access to the router’s serial console. 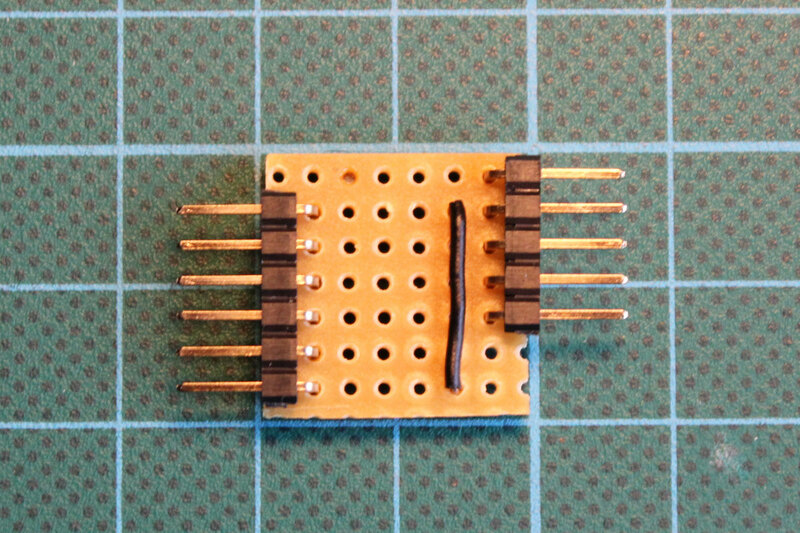 From here it should not be to hard to use the same interface to connect to an Arduino instead.